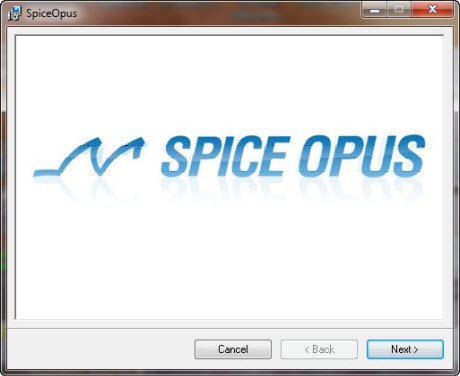 SPICE OPUS is an acronym for SPICE engine for OPtimization UtilitieS. It’ s a recompilation of the original Berkeley’s source code for Windows 95/98/NT and Linux operating systems with Georgia Tech Research Institute’s XSPICE mixed-mode simulator. 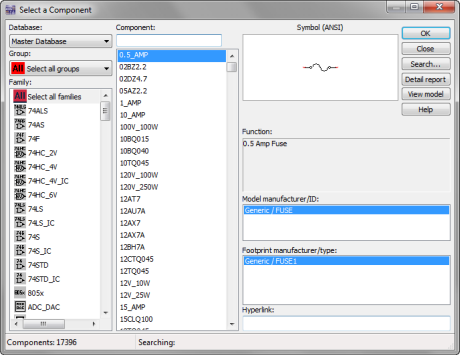 You can simulate analog, digital, and analog+digital circuits using SPICE OPUS. 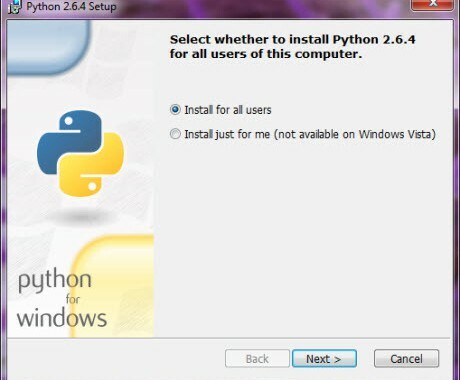 It’s available for both Windows and Linux operating systems. 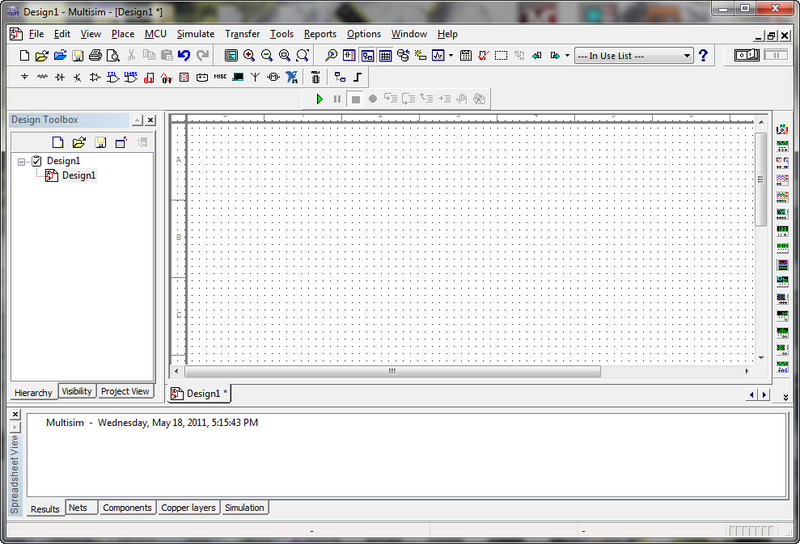 It does not have a built-in schematic program for selecting components and drawing circuits. 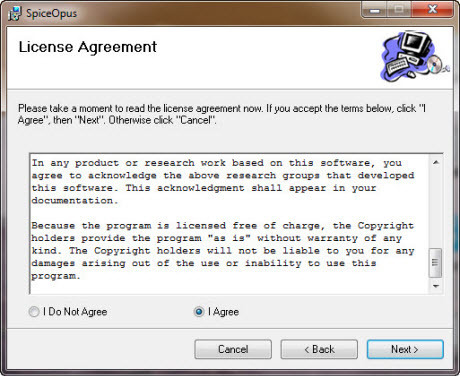 SPICE OPUS is being developed by Faculty of Electrical Engineering, University of Ljubljana, Slovenia and has over 10,000 users worldwide in the areas of research, education, and industry. 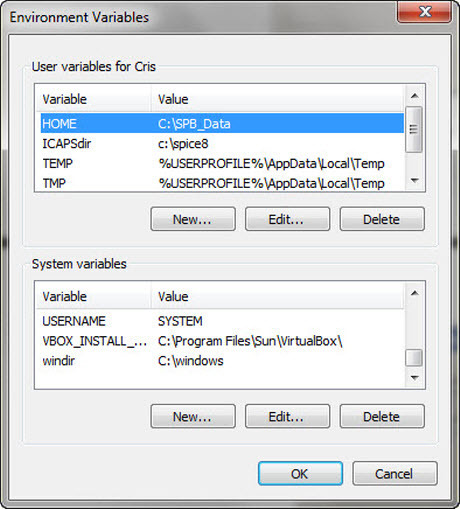 In this article we’ ll show the simple procedure to install SPICE OPUS on Windows (tested on Windows 7 64 bit) and how to describe a circuit to simulate, writing a .cir file with a text editor. 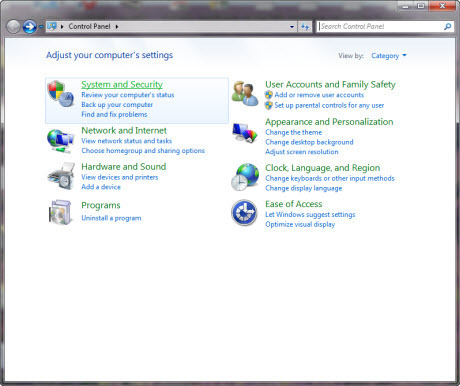 Add a new system variable by clicking on the lower “New” button. Start the installation script (spice.install). replaces it with the latest version. The binaries go to INSTALL_PREFIX/bin . directory that was created by unpacking the .tar.gz archive. must be root in order to be able to do it). 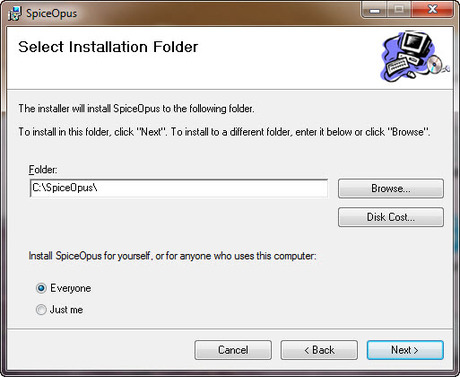 where INSTALL_PREFIX is the tree where you installed Spice Opus. lines at the end of /etc/profile. 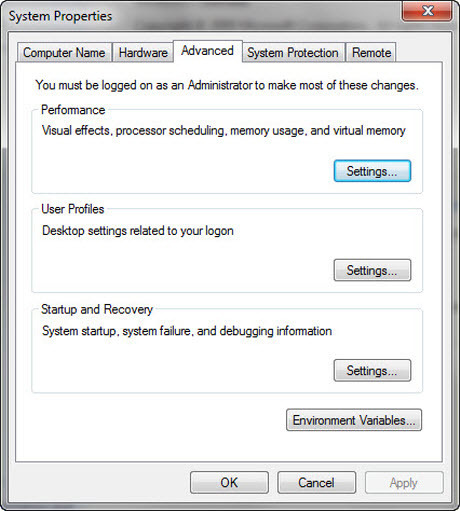 Log out and log in again for the changes to take effect. For exploring some of the main features of this software we’ ll design an IC 20W power amplifier with a LM 1875T.